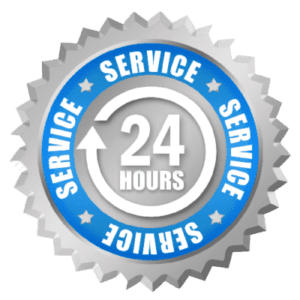 When you need emergency water damage repair, emergency water damage cleanup, emergency water damage services, and other emergency water damage restoration in Garner, NC, you want the company known for the best water removal service in Garner, NC. The professionals at Carolina Water Damage Restoration are here for all of your emergency water damage restoration needs 24 hours a day. Whether your home has been struck by a storm and you need emergency flood water damage restoration, a pipe or sewer main has broken requiring emergency water damage cleanup, or you need basement water damage cleanup or basement emergency water damage water damage repair services, Carolina Water Damage Restoration is here for all of your emergency water damage needs. Carolina Water Damage Restoration is the emergency water damage company in Cary that you can count on for full restoration. When we arrive to your home, the first phase of emergency water damage repair begins. We first locate and stop the cause of the water damage, making initial repairs, and remove the standing water. Carolina Water Damage Restoration uses only the highest in industry equipment for emergency water damage repair, making certain that all standing water is removed, as well as maintaining a normal humidity level in your home. 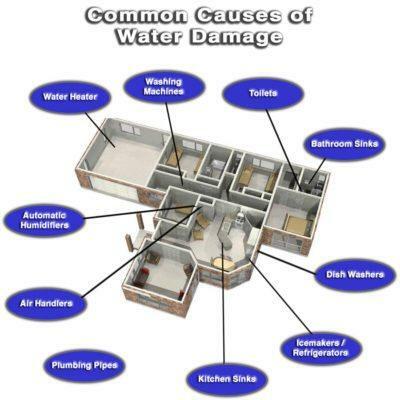 For all your Cary, NC emergency water damage repair needs, contact the experts at Carolina Water Damage. Emergency water damage remediation is not complete at this point. 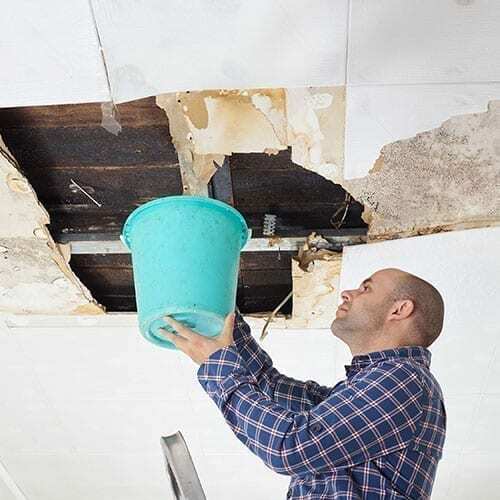 Depending on the severity of the emergency water damage to your Cary, NC home, additional cosmetic and possibly structural work will need to be done. Walls may need to be painted or patched, floors and carpeting may require replacement. Trim, woodwork, baseboards, electrical, and other areas and services in your home may require work. For all of your emergency water damage remediation & restoration needs, Carolina Water Damage Restoration is your solution. We use only the most experienced and reliable private contractors, so you can relax knowing the work will be done properly, the first time. Your furniture and other belongings may need professional cleaning or replacement during your emergency water damage remediation. Carolina Water Damage Restoration can help here as well. We have the best drying machines available, and are happy to work with your insurance company directly to save you the time to focus on more important matters. No matter what your emergency water damage remediation in Cary, NC requires, Carolina Water Damage Restoration has got you covered. When you need emergency water damage restoration in Cary, NC, look no further than Carolina Water Damage Restoration. We are here for your emergency water damage cleanup, emergency water damage repair, and emergency water damage remediation needs. Call 24/7 at 919-302-2729. 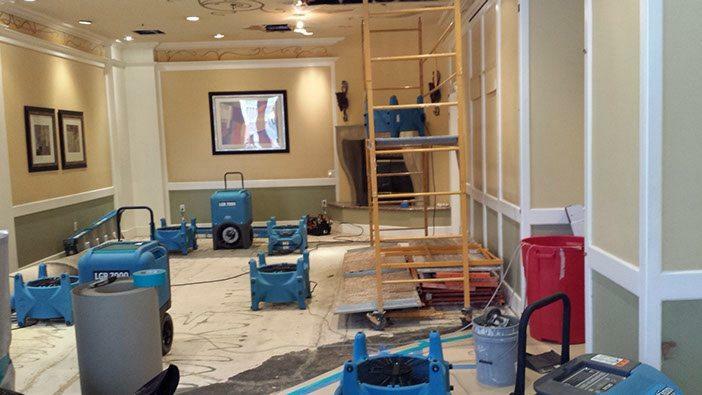 No matter the job, Carolina Water Damage Restoration is up to the task.